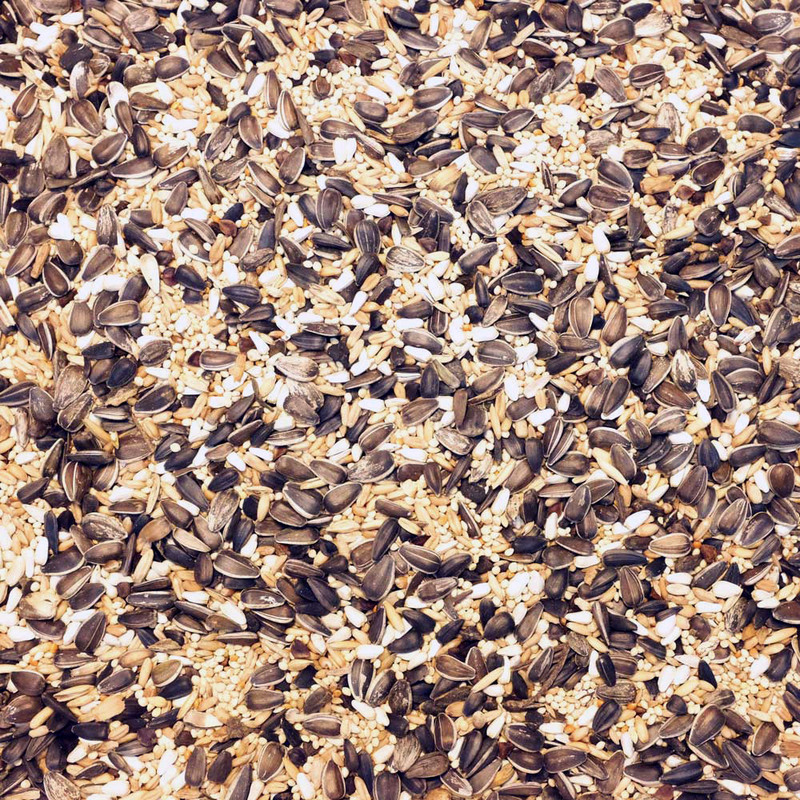 White Millet, Oats, Sunflower, Wheat, Canary Seeds, Safflower, Buckwheat, Red Millet. For best results, ration the daily diet. Fill a small dish or cup with approximately what the bird will consume in 24 hours. Overfeeding may encourage the bird to pick out his favorite individual ingredient, which may lead to obesity and poor health. 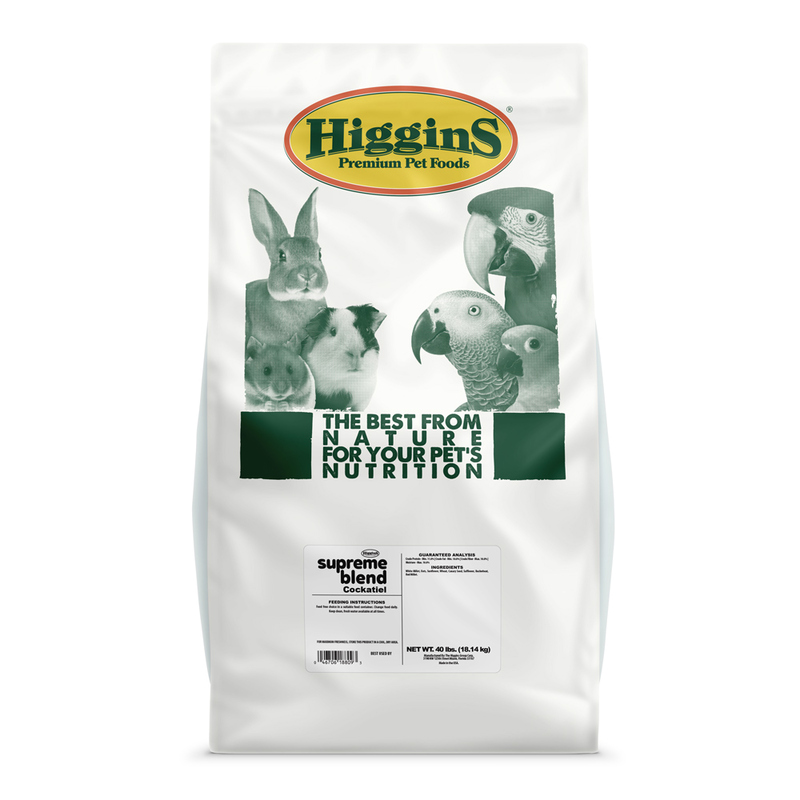 Always provide plenty of fresh, clean water for your birds.